❝ For the past year, Kyla Jackson has been one of the only teenagers in the world who gets a ride to high school from a robot. When she’s ready to start her day, Kyla summons a self-driving car using the Waymo app on her phone. 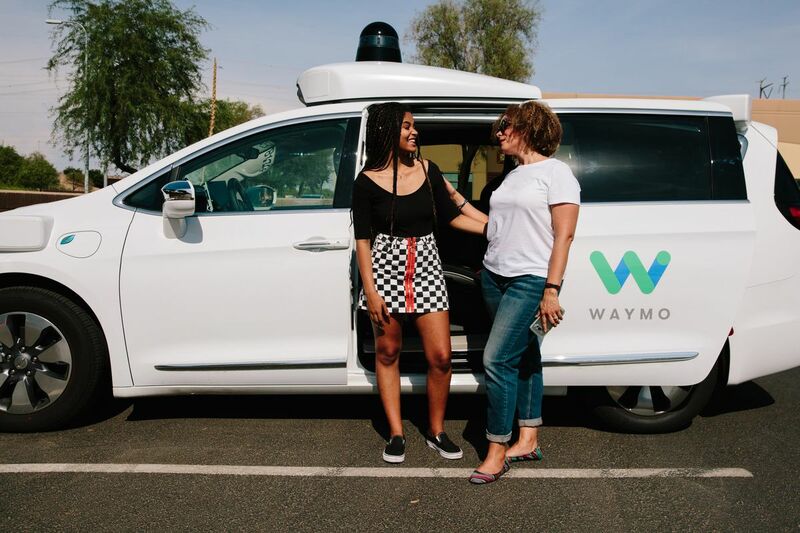 Five minutes later a Chrysler Pacifica run by the autonomous vehicle arm of Google’s parent company, Alphabet Inc., stops at her home in Chandler, Arizona. She slides open the door, fastens her seat belt, and hits a blue button above her head to set the car in motion. It’s a minivan covered in goofy-looking sensors, but it’s the coolest ride at her school. RTFA. 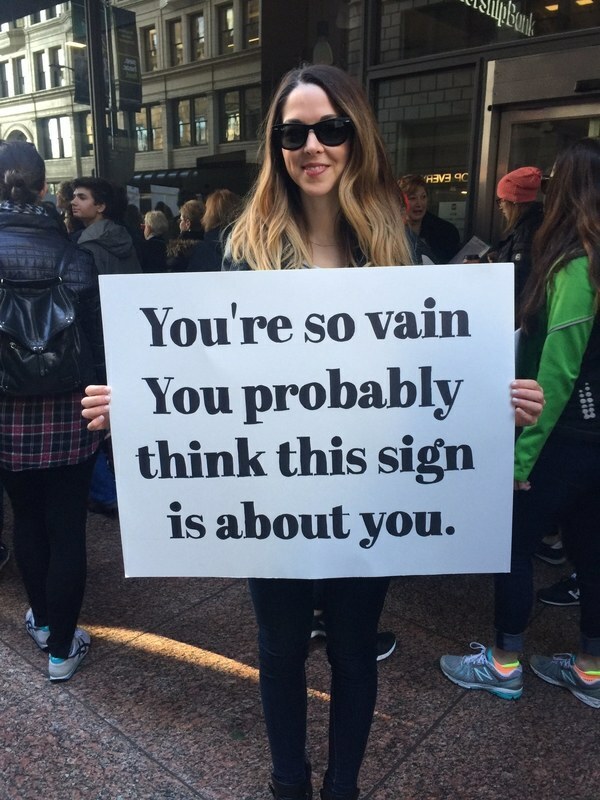 Interesting – and very cool. There are couple kinds of people who end up as coppers. These are the best.